Sword & Sorcery ...with a vengeance. Set against the historic yet fantasmagoric backdrop of feudal Japan, SHOGUN ASSASSIN follows the legendary exploits of the undefeatable swordsman Lone Wolf, and his son Daigoro, along an endless macabre road of revenge. It is an action-packed odyssey that is at once spectacular and terrifying, brutal and poignant. Sword & Sorcery is the New Wave in epic screen adventure. 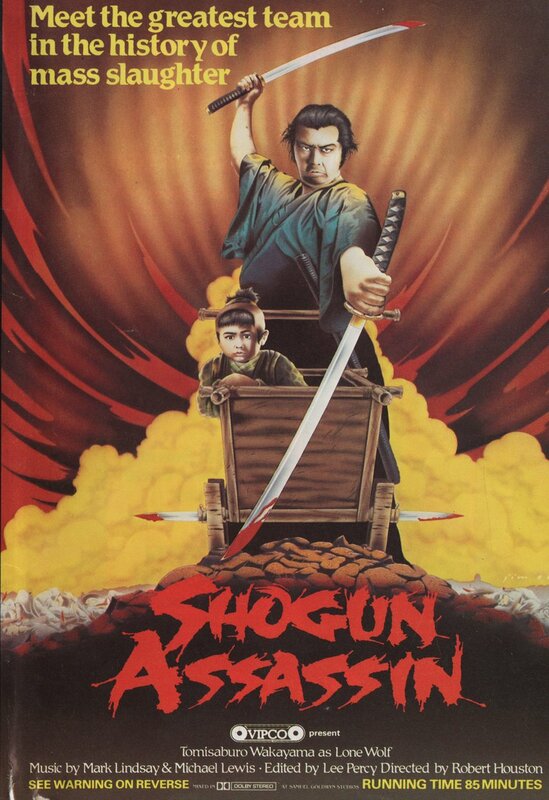 SHOGUN ASSASSIN is Sword & Sorcery ...with a vengeance.